The death of Taliban supreme leader Mullah Omar – reported by the Afghan government on July 29 – was confirmed by the Taliban on July 30. Meanwhile, the group has appointed a successor to Mullah Omar, who led the movement for some 20 years. Mullah Omar’s deputy, Mullah Akhtar Mansour, will replace him, sources close to the Taliban leadership said. Correspondents say the move is likely to divide the militants, and that many senior figures opposed the appointment. Pakistan says peace talks it was due to hold between the Afghan government and the Taliban on July 31 have been postponed. The Foreign Ministry said this was at the Taliban’s request due to uncertainty over Mullah Omar’s death. The Taliban leader died two years ago in a Karachi hospital according to Afghanistan, but Pakistan has always denied that he was in the country. A Taliban statement said Mullah Omar’s family had confirmed his death, but it did not say where or when it had happened. It said he had died of a “sickness”. The group appointed Siraj Haqqani, a key leader in another major Afghan military group, the Haqqani network, as Mullah Akhtar Mansour’s deputy, sources said. Mullah Akhtar Mansour becomes only the second person to lead the Taliban after Mullah Omar, who founded the group during Afghanistan’s civil war in the early 1990s. His alliance with al-Qaeda leader Osama Bin Laden prompted the US-led invasion of Afghanistan in 2001. 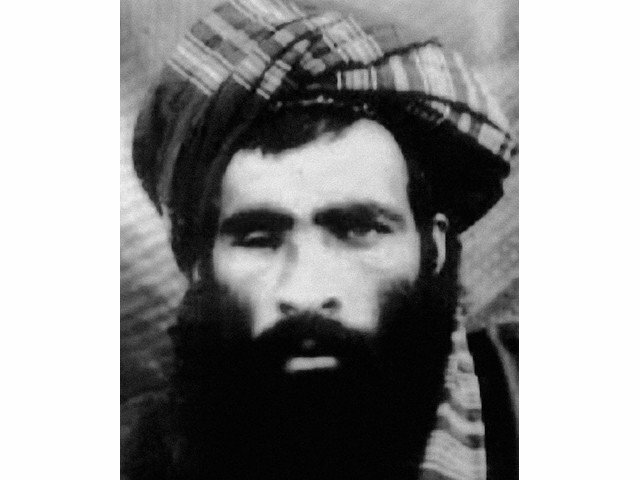 Mullah Omar had been in hiding ever since, and although was not thought to have significant day-to-day involvement in the group remained a key figurehead.